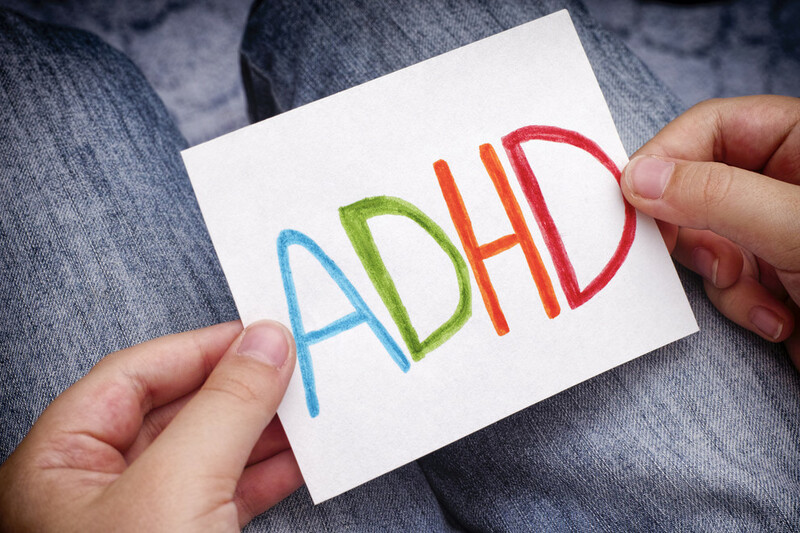 In my nutritional practice I see more and more parents deal with the beast, that is ADHD. I’ve touched on this in my article, "Hyperactive Enigma," but I want to go more in depth on taming the ADHD beast when it comes to school work. The past couple of generations, including my own Gen X, didn’t have an ADHD problem, or if we did it was nothing compared to what we deal with today. It’s a simple multi-pronged approach, and it starts with diet. How we eat directly affects the body, how we feel, and of course it affects ADHD. Here’s why. The body produces a certain amount of adrenaline. It sends glucose to energize the brain and muscles. Problem is adrenaline can sometimes send too much glucose to said areas causing a hyperactive response known as adrenaline dominance. When children are allowed to consume sugar and carbohydrates that is in essence feeding the beast, adding insult to injury. When making dietary changes, remember to keep it simple at first, especially if any of the family members are picky eaters. It’s a common theme I hear that a child is a picky eater. Being a picky eater isn’t an issue. We simply change what foods are available to them at home. If chips, cookies, and crackers aren’t in the house then they, and you, won’t eat them. Dietary changes are best made as a family unit. Your kids eat what you eat. Sit down together and make a list of low carb foods everyone is willing to eat. Make a category for protein, vegetables, and fruits. Start with animal protein. Write down what proteins the family likes: chicken, ground beef, fish, etc. Then make a list of non-starchy vegetables everyone likes. Then a list of fruits the family likes. Even if the list is small, it’s a good start. If you need help choosing low carb foods, my go-to resource is Diet Doctor. Another way to get your child to be less of a picky eater is to include them in what you’re cooking for dinner. Give them two options per macronutrient. Chicken or ground beef. Black-eyed peas or green beans. This way they have a say in what is set before them. Also, you can have fun and create a menu, so it makes them feel like they’re eating out but at home. Speaking of eating out. It’s going to happen. With various extracurricular schedules, cooking at home sometimes isn’t an option, so what do you do? Stick to low-carb as best as possible. It doesn’t necessarily eliminate drive-thru establishments. There are some grilled chicken options out there. It may not taste as good as the deep fried version, but it’s healthier. Keep an eye on sugary dipping sauces. Ranch and bleu cheese are better choices. Substitute french fries for fruit or a salad. These little changes will bear fruit long term, and you’ll see it in your child’s behavior and school grades. One more thing that will help the family stick to a low-carb diet is planning ahead. Preparing food in advance means simply heating it up in the microwave and serve. With diet aside there are two other areas that can cause an outpouring of adrenaline, feeding the ADHD beast: lack of exercise and electronic devices. These two go hand-in-hand. When I was a kid, we played outside, we ran around breaking a sweat, in turn burning off excess adrenaline and the stress hormone, cortisol. Without exercise, excess adrenaline will transpire in other ways such as temper tantrums and outbursts. Instead of playing and running and getting all of that excess adrenaline out, we now supplement it with electronic devices that add to the adrenaline problem. Even if the video game is harmless, or even educational, it can still create more adrenaline. The same goes for watching TV, movies, and streaming. The answer to taming the wild beast is to eat a low carb diet as a family. Limit electronic stimulus, before homework and bedtime. Have the kids run around outside to burn off adrenaline and cortisol. Before your child begins homework let them have a high protein/low carb snack such as cheese sticks. Make sure they have a chance to run around before beginning homework, and no electronic devices until homework is done. This should improve mood, behavior, and better grades. Whenever the word inflammation is mentioned the first thing that comes to mind is arthritis and joint pain. While this may be common, there are other types that we may not see but affect us every day, that being gut inflammation and arterial inflammation. There are certain foods we may consume on a regular or semi-regular basis that cause inflammation in the body. The four most commonly consumed inflammatory foods are: sugar, refined carbohydrates/starches, fried foods, and trans fats. We’ll see how each one affects the body causing inflammation. It is widely accepted that consuming sugar increases inflammation in the body, which may cause a higher risk of heart disease, cancer, and other health problems such as high cholesterol, high blood sugar, and high blood pressure. Processed sugar that is found in many foods today has no nutritional value. Cane sugar for instance, has all of it’s nutrients removed (i.e. molasses) and all that is left is sucrose (sugar). In fact one sugary carbonated beverage can suppress the immune system for approximately four hours. Consuming sugar greatly increases oxidative stress and inflammation. Eating sugar can cause gut permeability which means undigested food as well as bad bacteria can move out of the gut (e.g. leaky gut syndrome) causing inflammation. Sugar can also cause inflammation in the arteries leading to high cholesterol, more plaque formation, leading to higher risk of heart disease. Refined and processed carbohydrates derived from wheat, such as bread, pasta, cookies, crackers–basically anything that comes pre-packaged–can increase inflammation in the body. Starchy vegetables such as potatoes and corn also fit into the mix. It is now believed that refined carbs and starches, along with sugar, are the driving force in chronic disease. These high-glycemic foods fuel the production of Advanced Glycation End (AGE). Glycation occurs when sugar comes in contact with [healthy] proteins and fats causing age-related chronic illness, cell damage, and inflammation. Gluten–the protein in wheat, rye, oats, barley, and spelt–may also be an inflammatory trigger, not only to people with a gluten intolerance but overall. Gluten-containing foods, especially wheat, contribute to the production of histamine in the body leading to allergy symptoms. We consume different amounts of omega fatty acids every day. 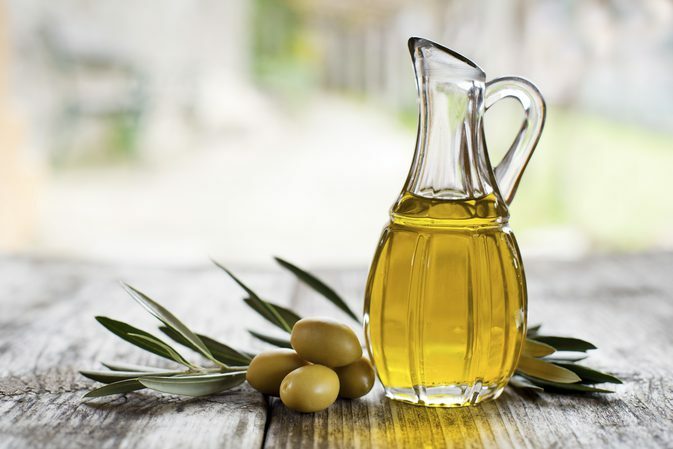 But largely we consume far more omega-6 which is pro-inflammatory, than we do omega-3 which is anti-inflammatory. High amounts of omega-6 is consumed in fried foods due to the types of oils food companies use, which is high in polyunsaturated fats (e.g. seed oils, peanut oil, vegetable oil). Polyunsaturated fats, rich in pro-inflammatory omega-6, become unstable if used again and again, which often occurs in deep frying methods. This can lead to inflammation in the body, especially in the arteries and gut. The more an oil is used in frying exponentially increases the risk of disease. Fried foods are often battered with refined flour adding to the inflammation. If a sauce that contains sugar is included with the fried foods, it escalates the amount of inflammation in the body. At one time it was believed that saturated fats are detrimental to your health. That is not the case. 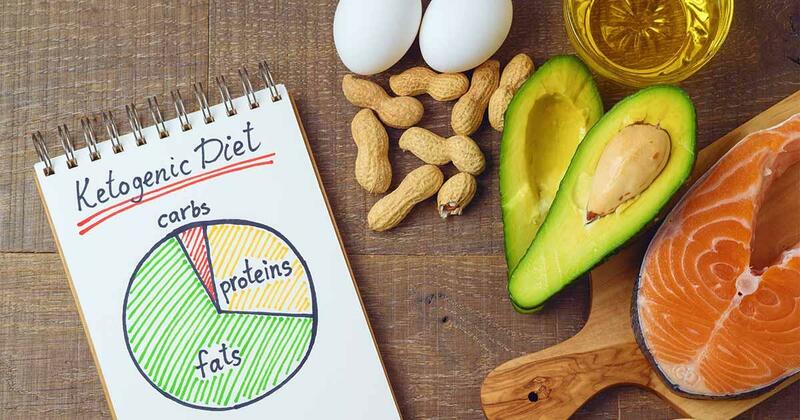 In fact some health care professionals, like Dr. Mark Hyman, believe that saturated fats shows to be no harm in the absence of refined carbs and sugar, and in the presence of enough omega-3. The real culprit to inflammation in the arteries, oxidative damage, and high cholesterol is really trans fatty acids, or trans fats. Trans fats and fried foods both cause a great deal of damage to our heart as well as our gut. Food containing a trans fat may say on the package zero grams of trans fat but still contain a minute amount using the phrase “partially-hydrogenated oil” which is a trans fat. 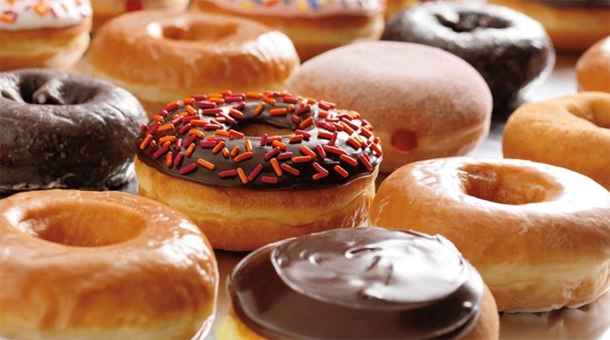 Here is a list of the Top 10 foods that contain trans fats. Reducing, or better yet, eliminating sugar, refined carbs/starches, fried foods, and trans fats all from your diet is a sizable first step to reducing inflammation and cell damage. While many of these foods may taste good, the big question is: is my health worth consuming these foods?